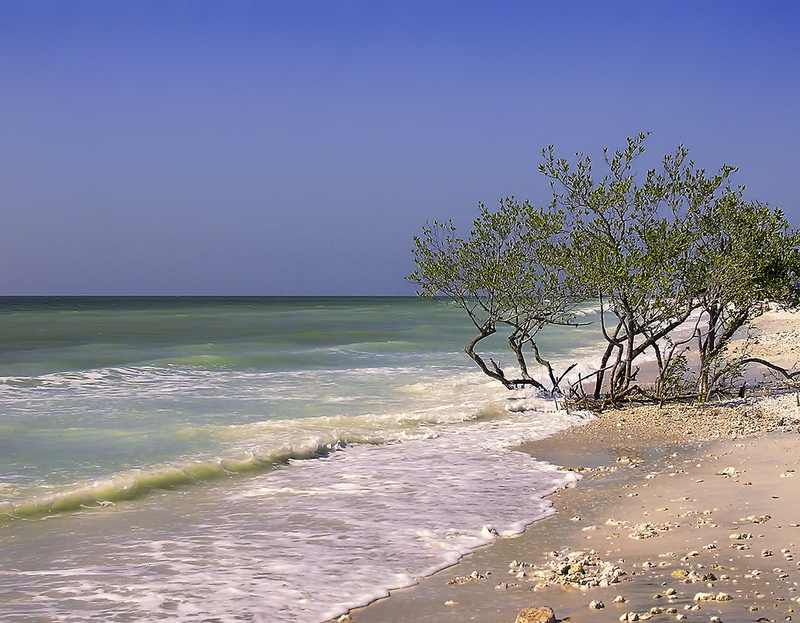 Florida beach; Honeymoon Island, Dunedin, Pinellas County. Photo by Trish Hartmann/Flickr (Use Permitted with Attribution). The ballad was inspired by the poem “I Am Florida,” written by South Florida author Allen Autry, Sr. in 2010 (and recognized as Florida's official state poem in 2013). Written by Clyde Orange, Adrian Rezza, and Lucas Rezza, the ballad “I Am Florida” was produced and recorded by Walter “Clyde” Orange, a Grammy Award winning songwriter, vocalist, and founding member of "The Commodores" music group. A resolution recognizing the ballad “I Am Florida” as one of the official state songs of this state and as a companion piece to The Swanee River (Old Folks at Home). CONTRIBUTORS: Content for this article was submitted by Allen Autry Sr., co-owner of "I Am Florida" with Walter Orange of the COMMODORES. Permission was granted to print the first verse of the state song I AM FLORIDA.